Save up to 30% on Easter Basket Favorites from Crayola! Priced from $5.98! Today only! Have you got everything you need for Easter? If you are like me the answer is no! 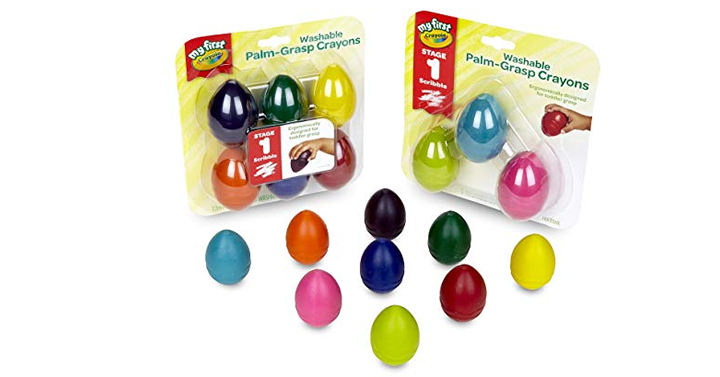 So many people love Crayola items and they make great Easter basket fillers! There are so many fun things included in this sale! Check out this price – hurry, it is today only pricing. Check out Amazon’s DEAL OF THE DAY – Save up to 30% on Easter Basket Favorites from Crayola – Price from just $5.98! 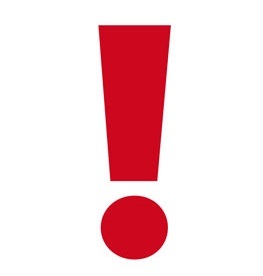 NEVER MISS A HOT DEAL OR GIVEAWAY AGAIN!